Are you planning an under the sea, ocean, or mermaid party? If so, edible sea glass candy is the perfect treat for you to serve! One of my favorite parts of my daughter’s under the sea party was the sea glass candy that I made. It is really easy and inexpensive to make glass candy. Edible glass makes a huge impression on guests because it looks SO realistic! Making sea glass candy is practically the same as how to make homemade suckers, but without the molds. If you want to wow your guests at your next mermaid or under the sea party, you should try making this fun glass candy! 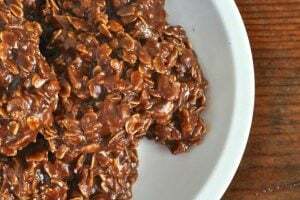 1 tsp oil flavor (I use LorAnn’s oil- the whole small bottle, 1 dram)- any flavor you like! STEP 1. Spray a light coat of Pam or other cooking spray onto a metal cookie or baking sheet that has sides. STEP 2. 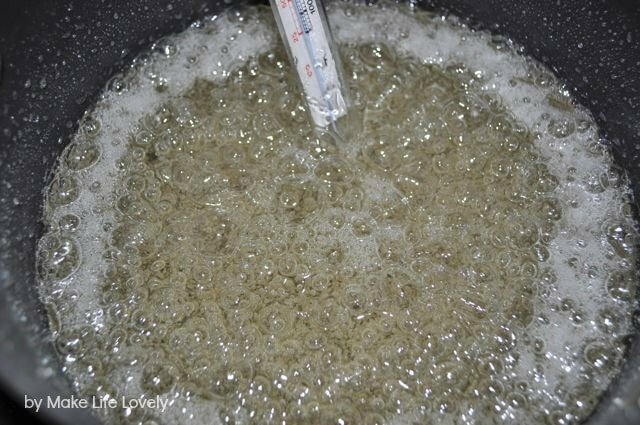 Combine sugar, water, and corn syrup over medium heat. Stir until sugar is dissolved. Continue stirring, and cook to hard crack stage (300 degrees F). Make sure that the temperature reaches 300 degrees, or the glass candy will not harden properly! STEP 3. Remove from heat. Add the oil flavor and food coloring. I used mint flavor and various blues and greens in a few different batches. When you add the flavor, it’s a good idea to turn your head. These oils are very strong, and when they hit the hot candy mixture there is a little smoke that puffs up that is very strong. Stir for about two minutes to make sure that the coloring and the flavoring are evenly mixed. STEP 4. Carefully pour the mixture into the baking sheet and let cool. 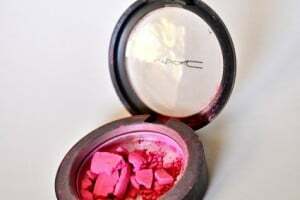 Once it has cooled and hardened, cover the pan with a dish cloth and use a hammer to break up the glass candy into pieces. Try to get the sea glass candy the same size as real sea glass so they look realistic. Don’t go too crazy with the hammer, or your candy will get crushed and the pieces will be too small. STEP 5. At this point your sea glass candy will look very shiny and sharp. 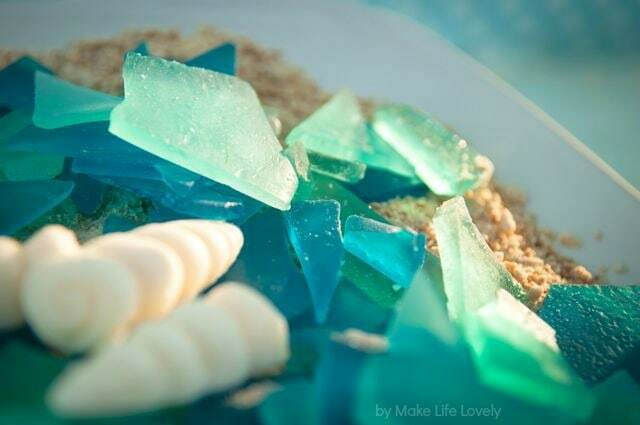 To make the glass candy look more realistic, rub some powdered sugar onto each piece to give it that frosted, tumbled look of sea glass. You want your edible sea glass to look like it’s been battered around for years by the ocean waves and currents. I used a dish cloth to smooth and sand down the edges so the pieces weren’t so sharp. 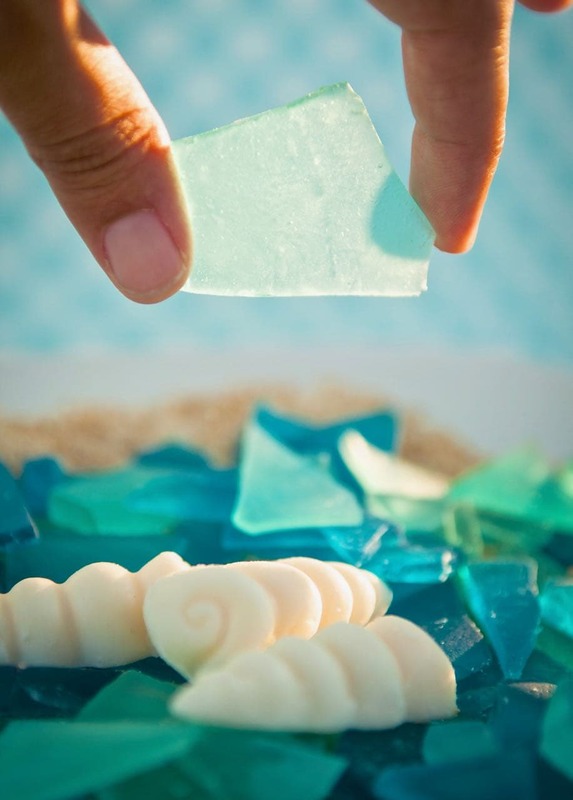 The kids and parents all LOVED the edible sea glass at my daughter’s under the sea party! It was so fun to see their reactions when I told them that they could eat it. I told the parents and kids to be careful because some of the pieces were a little sharp. As with all hard candy, don’t give this edible sea glass to young children as it can be a choking hazard. I served our glass candy on a bed of brown sugar and graham crackers mixed together to look like sand, along with some white chocolate sea shells I made from a chocolate shell mold. I hope you enjoyed our how to make glass candy tutorial. This glass candy recipe is a lot of fun to make- give it a try! You can check out more of our Under the Sea party and get more inspiration for your next bash. Hi Laura, I love, love, love this! I was wondering how far in advance I can make this candy and what about storage? Thanks so much Tracy! I made mine a day or two in advance and stored the candy in an airtight plastic container. If you make it much earlier than that the pieces can get sticky and soft, which you definitely don’t want. A day or two in advance though would be fine. Good luck! Everyone was in awe over the edible sea glass… it was a huge hit at the party! Thank you! Going to make sea glass candy for my daughter’s wedding. I’m sure that she and my future son-in-law as well as guests will like it. What a fun idea!! This recipe makes quite a bit of sea glass. It would look amazing to make a few different batches in different shades of green and blue. Good luck, I’m sure it will turn out great! Hi Catherine! I’m having the same issue! I was wondering if maybe I didn’t heat the sugar enough. Did you find a solution yet? Laura, How do you make the blue so blue. I have tried 3 times, once with Wilton royal blue and once with Wilton sky blue, and third time with royal blue and a little purple, but every time it comes out green. I really need that nice blue “Carolina Blue” color for a wedding cake I am doing. Hi Susan, I used the Wilton gel food coloring I bought at Michael’s. Since it’s been a couple of years, I don’t remember the exact color that I used, but I’m pretty sure it was just the dark blue that came in the big set that I bought. Did you try adding more of the dark blue? Sometimes it takes more color than you think it would to make it dark enough. Good luck! 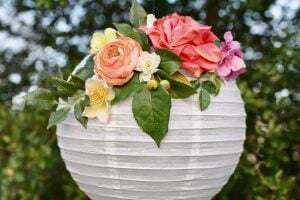 I am considering making this for a beach wedding for 80 people. How many cups are in a batch? Can I freeze it since I would like to make it in advance? That’s a great question Sue. I’ve never measured how many cups are in a batch, but one batch makes a baking sheet full, so imagine a baking sheet with a thin layer of sea glass on it broken up. I wouldn’t recommend freezing it- I don’t think it would do well once it was thawed with the excess moisture. You could definitely make these a few days in advance, though, if you give them a coat of powdered sugar like I mentioned, and rub in the powdered sugar. Not only does it make it look more polished like real sea glass, but it also prevents it from getting too sticky. I wouldn’t make it much more than 2 or 3 days early, though, because they might start to stick to each other. Good luck! These would look fabulous at a wedding!! Do you remember what color green you used to get the color of the sea glass in this picture? I am also having a hard time getting the colors you have in your picture. Your colors are perfect! Thank you, I’m so glad you like them! It’s a been a couple years since I made these, and I wish I could remember. Were your colors too light? I make a lot of homemade suckers and I like to add quite a bit of color because it always looks darker in the pot than it does when it is all cooled and ready to eat. If the color isn’t deep or dark enough I would first try adding more. I would also try mixing the colors a bit- try the blue and green together, or even add a little yellow. Knowing me, I probably added a couple colors and experimented a bit. Good luck!! I was thinking of using larger pieces of this as place cards at my wedding using edible gold marker to write on. How well do these hold up in the heat?